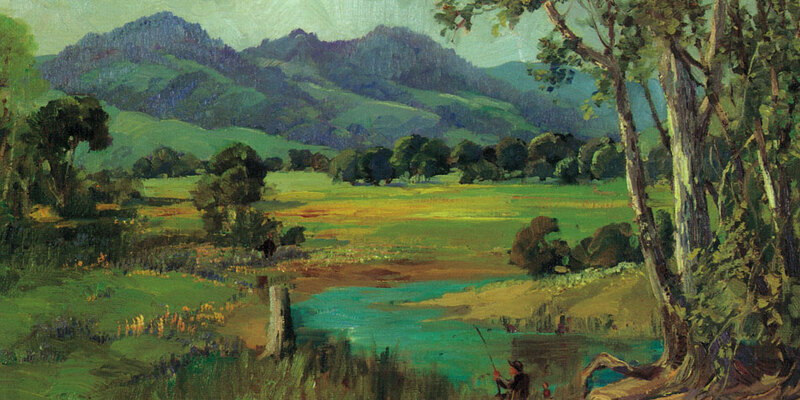 This website provides an introduction to the historical ecology of the Miller Creek Watershed in Marin County, California. It is designed to inform residents of the watershed and other interested people about past and present ecological landscapes within the watershed, and how this information might be used to plan for the future. The time frame begins with indigenous land use practices and considers the effects of Euro-American settlement beginning about 200 years ago, continues through the present, and briefly examines the future needs of the watershed. This description is meant to broaden the view of what Miller Creek Watershed could become through science-based planning and careful management. Human induced changes in land use have affected the natural functions and habitats of the Miller Creek watershed. The emerging story foresees ongoing change that would benefit from a comprehensive understanding of the watershed’s history while planning to define and secure essential watershed services for the future. The Historical Ecology of Miller Creek. Copyright © 2008. All rights reserved.